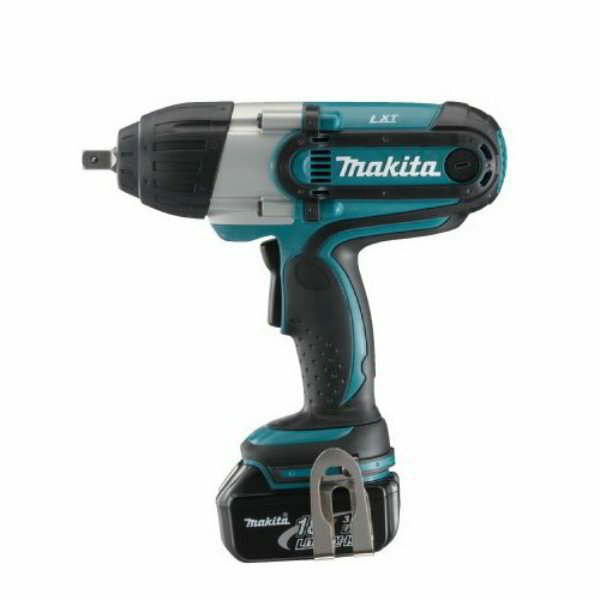 Comes with an ergonomic soft rubber grip design for vibration absorption, the Makita DTW253Z Cordless Impact Wrench (LXT Series) makes handling easier and the operation more comfortable. This lightweight and compact impact wrench is able to deliver an amazing 210 N.m torque. The Makita DTW253Z Cordless Impact Wrench (LXT Series) also has a LED joblight with afterglow feature which is very useful when working with dark surrounding.